Sculpt your body and get amazing benefits through Cardio Kickboxing classes. 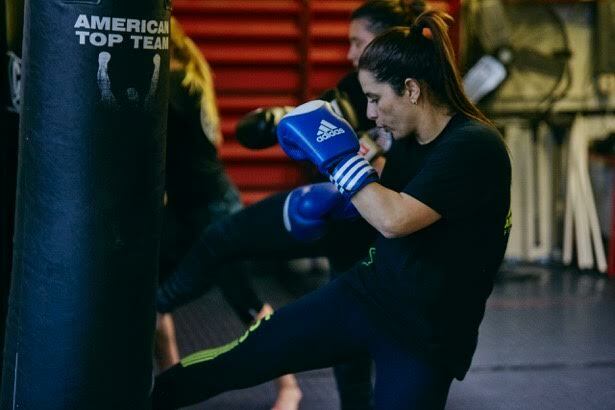 Cardio Kickboxing is a complete activity that mixes aerobic and combat techniques to keep your body health. 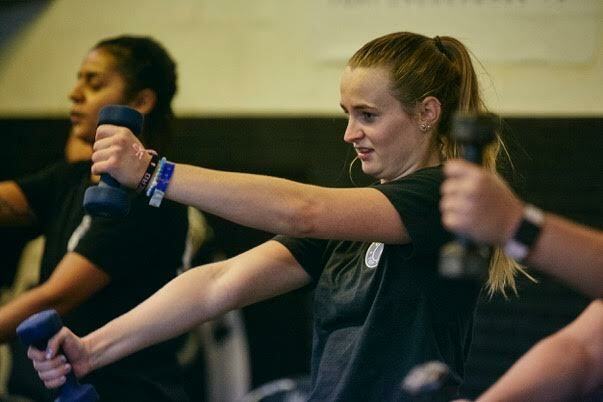 This practical offers wonderful results for who wants to sculpt the body in a natural way and get other benefits, like: loss body fat; muscle definition; strengthens; better coordination; stress relief and self defense. American Top Team FTL Cardio Kickboxing combines techniques and exercises from different disciplines of contact sports and martial arts, such as: taekwondo, karate, kickboxing and aerobics practices but without physical contact and sparring (fight training). You will notice excellent results in all your body, especially in your arms, shoulders, gluts and abdomen. The rotational movements used in this training are going to help you to contour your waist! The American Top Team FTL has a highly trained professional team. We recommend this practical three times a week. The classes are every Tuesday and Thursday at 5:30pm and on Saturdays at 10:00am. You can combine Cardio Kickboxing with bodybuilding or other physical activities to enhance your results. Start now!